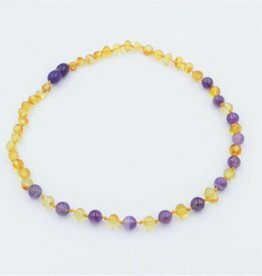 Natural teething pain and inflammation reducer. Natural teething pain and inflammation reducer. Also ADORABLE. 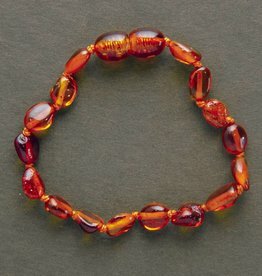 Baltic amber combined with beautiful gemstones.